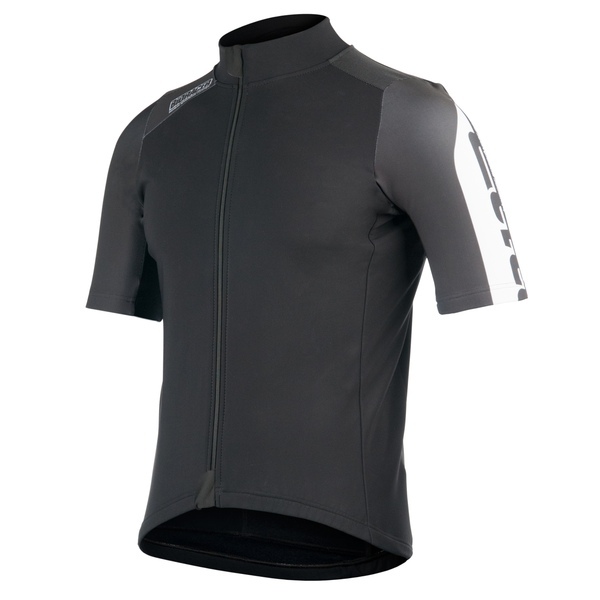 This short sleeved winter jersey is specifically designed for racing and high intensity training in mild Winter and cold weather (0°C-12°C) and bridges the gap between aerodynamics and thermal insulation. 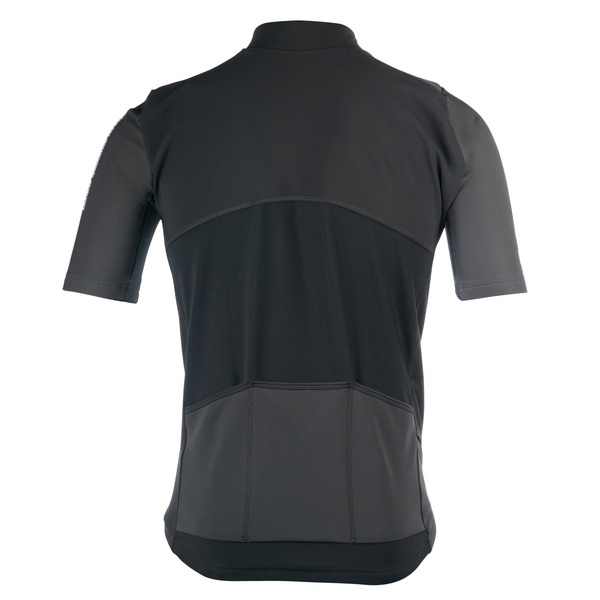 This jersey answers the question to develop a slightly thicker, more insulative version of our Tempest jersey. It bridges the gap between our jerseys and our jackets. 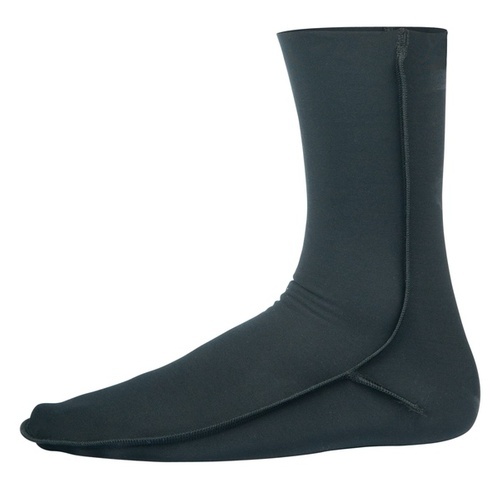 It is entirely made of Bioracer’s Tempest Protect, an insulative, breathable fabric with a water repellency treatment and an extra windproof shell. 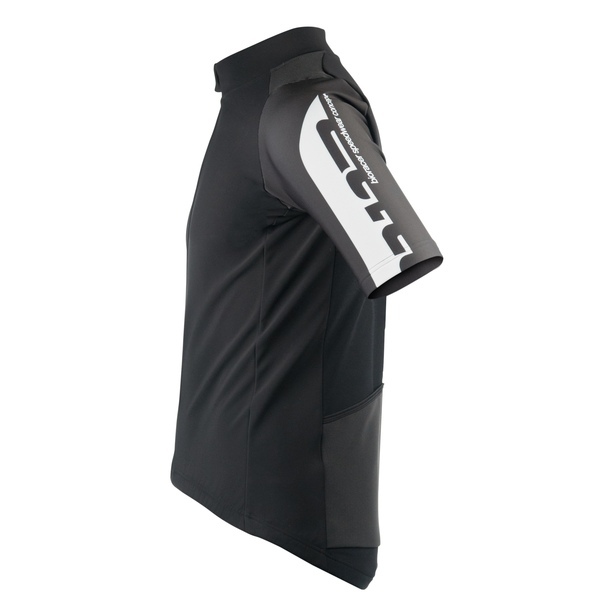 The muscle supporting cut improves rider aerodynamics. 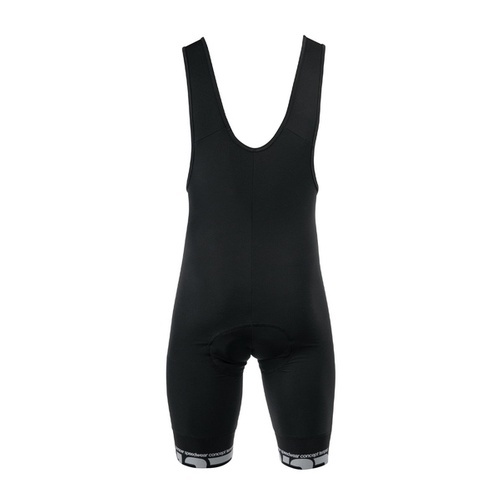 For this jersey the cut has been slightly altered to use with warmer fabrics, so the feeling you get while wearing the jersey is less constrictive.